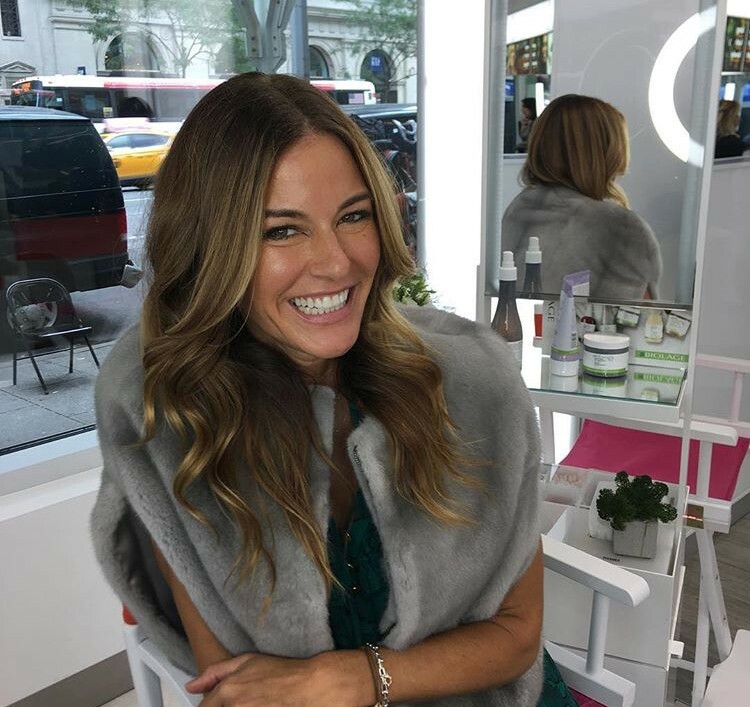 Even though Kelly Bensimon was only on Real Housewives of New York for three seasons, her impact is eternal. No one will ever forget those Scary Island episodes or that infamous scene when she told Bethenny Frankel “I’m up here, you’re down here.” This woman provided us with a lifetime supply of meme and GIF inspiration. Years later, Kelly is still being asked about Bethenny and she still has new shade to throw. 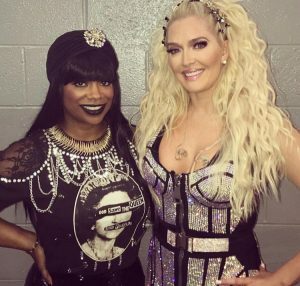 Whether you agree with Kelly’s opinions or not, there’s no denying that she’s entertaining and occasionally offensive.